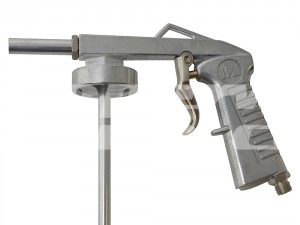 Spray Gun for Raptor Application. Designed for use with all Raptor Kits with the Bottles designed to screw directly to the gun. 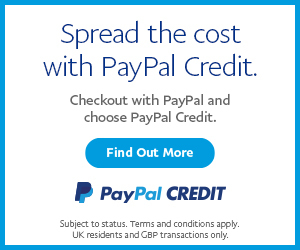 SKU: CVC-UP006. 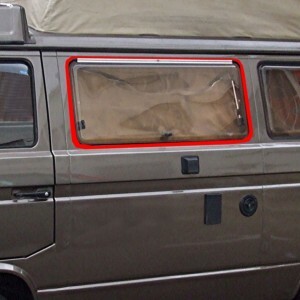 Categories: Body panels, Exterior Trim Parts & Upgrades, Latest Products, Mercedes Sprinter Exterior Upgrades, Self Build Paints & Coatings, Tools, Recovery & Workshop Manual, VW Amarok, VW LT Parts, VW T2 Parts, VW T4 Parts, VW T5 & T6 Parts. 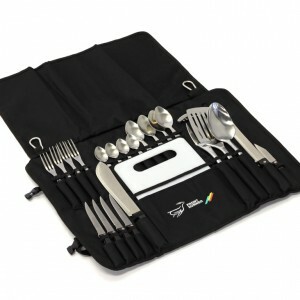 High Quality SS 24 pc Cutlery Set With Nylon Bag.